The petrol-electric hybrid vehicle was first launched in 1997, and worldwide sales have now reached the 3 million milestone, globally. 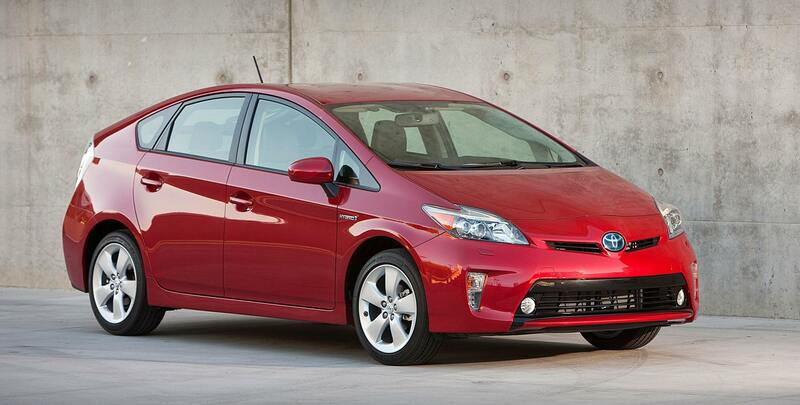 Love it or not love it, the Toyota Prius has made its mark, without doubt. The company has announced that 3 million Toyota Prius have been sold globally, according the figures consolidated till the end of June 2013. The company also announced that 790 billion Yen ($7.9 billion US) will be spent on research and development for new platforms, improve existing ones and continue to pioneer the clean transport debate with focus on “environmental technology development”. 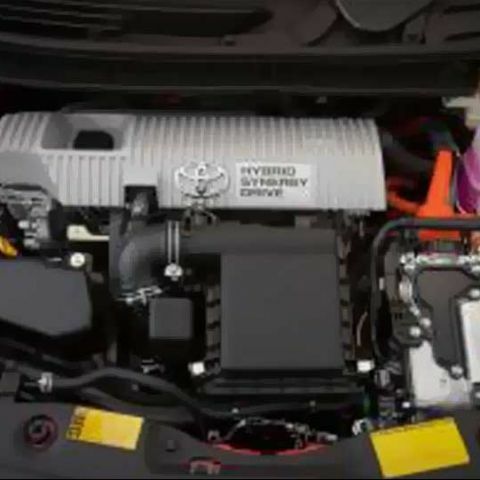 Toyota Motor Corporation first launched the Prius hybrid in 1997, which at the time was the world’s first mass produced passenger hybrid car. However, sales picked up after the second generation of the 2003, which sold 1.2 million units in its 8 year lifespan. The third generation launched in 2009 saw even better sales at 1.7 million units in just 4 years. 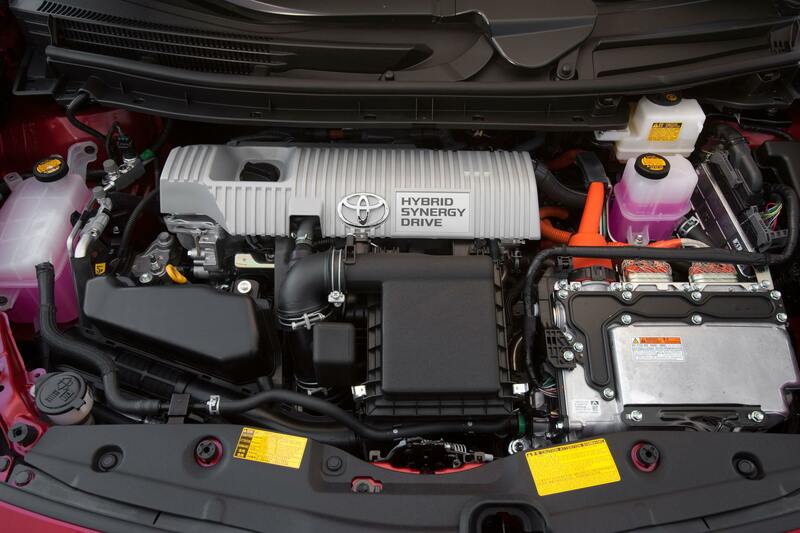 From the first to third generation, Toyota developed the technology which reduced the cost of the hybrid system by two-thirds, allowing Toyota to make a profit on the car. Also, the car had registered reduced CO2 emissions from 114 g/km to 89 g/km (measured using the EU Combined Driving Cycle), as the development went on. The Prius is available in India in two variants, with the Z5 retailing for Rs 29,25,985 and the Z6 variant costs Rs 31,42,801.